There are 48 CWGC WWII graves in this cemerery. 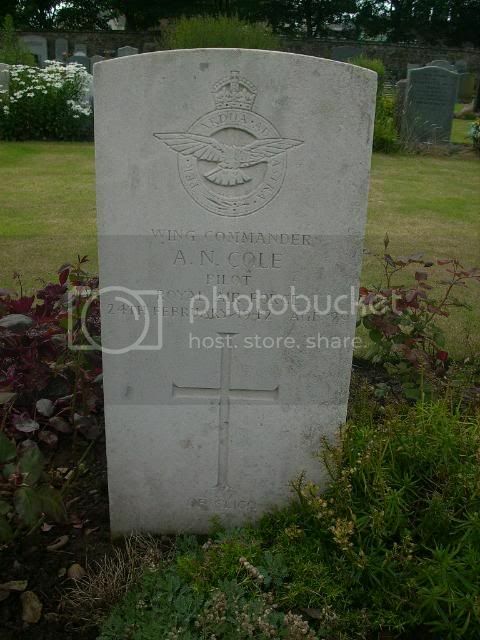 There are a few WWI family stones, but the majority of graves relating to both wars are CWGC stones, mainly of RAF personnel from the near by air fields. 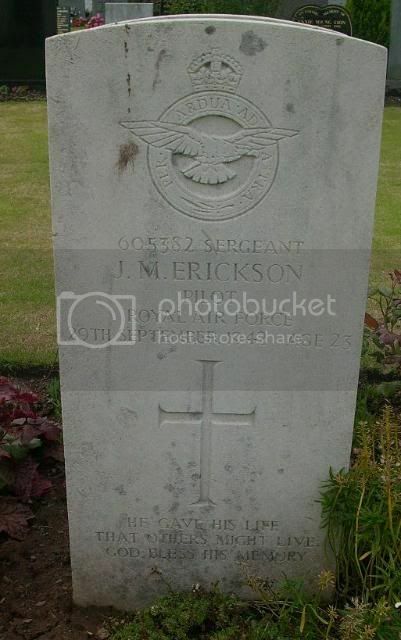 Additional information: Son of James and Mary Shearan Asken, of Glasgow; husband of Margaret McDonald Asken, of Glasgow. Grave/Memorial Reference: Sec. E. Grave 21. 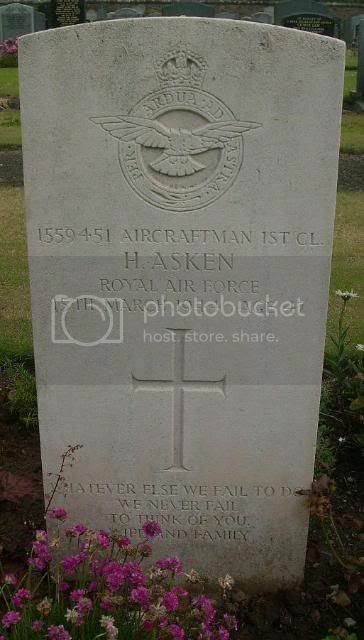 1559451 Aircraftman 1st Cl H Asken Royal Air Force 15th March 1944 aged 47. Additional information: Son of James and Minnie Barnes, of Walthamstow, Essex; nephew of Mrs. J. Olliff, of Walthamstow. Grave/Memorial Reference: Sec. E. Grave 29. 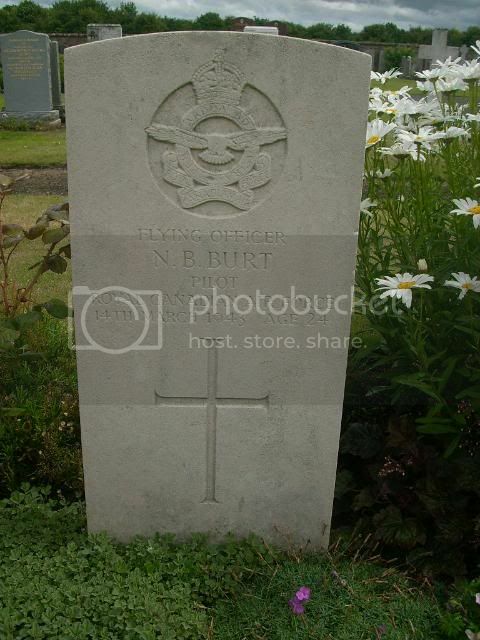 Additional information: Son of Arthur and Emma Burgoyne, of Mansfield, Nottinghamshire. Grave/Memorial Reference: Sec. D. Grave 688. 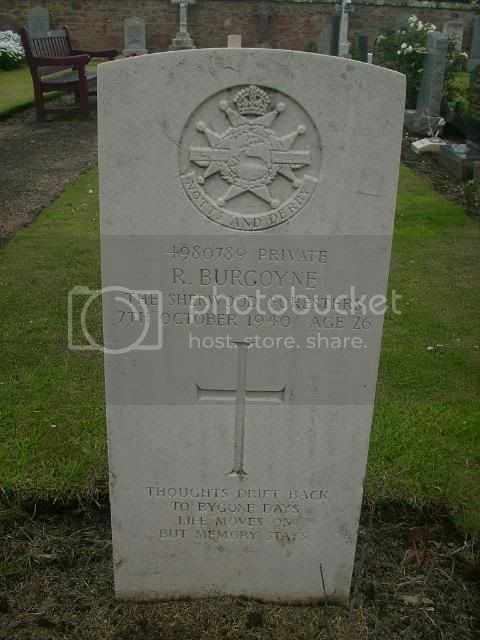 4980789 Pte R Burgoyne The Sherwood Forresters 7th October 1940 age 26. "Thoughts drift back to bygone days, life moves on but memory stays"
Additional information: Son of George N. Burt and Marvel E. Burt, of South St. Paul, Minnesota, U.S.A.
Grave/Memorial Reference: Sec. E. Grave 10. 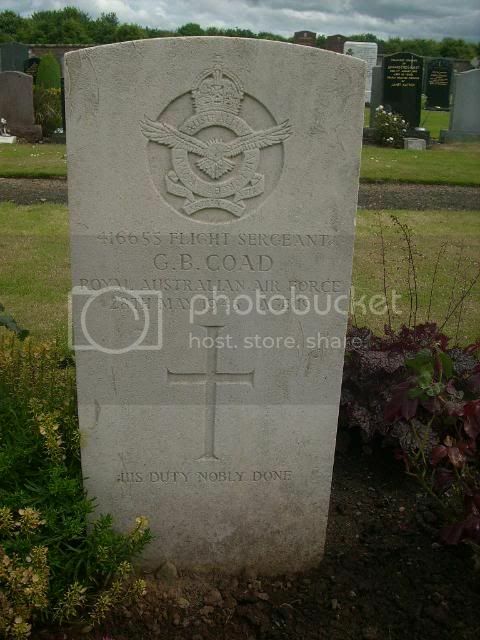 Additional information: Son of Frederick Robert and Elizabeth Coad; husband of June Mary Coad, of Newcastle, New South Wales, Australia. Grave/Memorial Reference: Sec. E. Grave 13. Additional information: Son of John Charles and Emma Isabella Cole; husband of Elizabeth Florence Cole, of Sticklepath, Devon. Grave/Memorial Reference: Sec. E. Grave 901. Wing Commander Cole is the 4th mourner from the right. 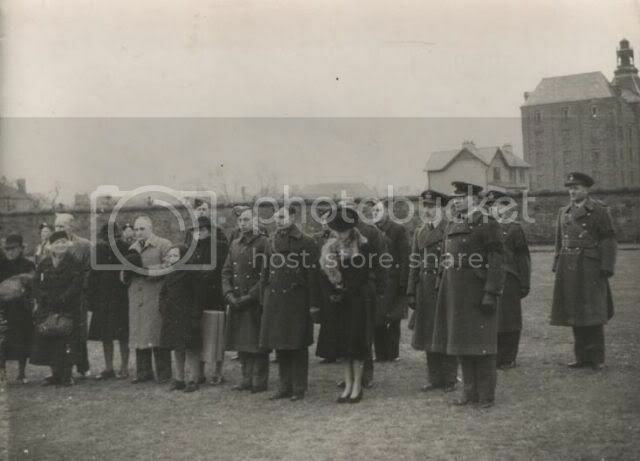 He is attending the twin funeral of RAF pilot Sgt Thomas Lawrence & Royal New Zealand Air Force wireless operator Sgt Andrew Lawrie, Haddington, February 1942. Unfortunately he died 16 days later when his Master crashed. 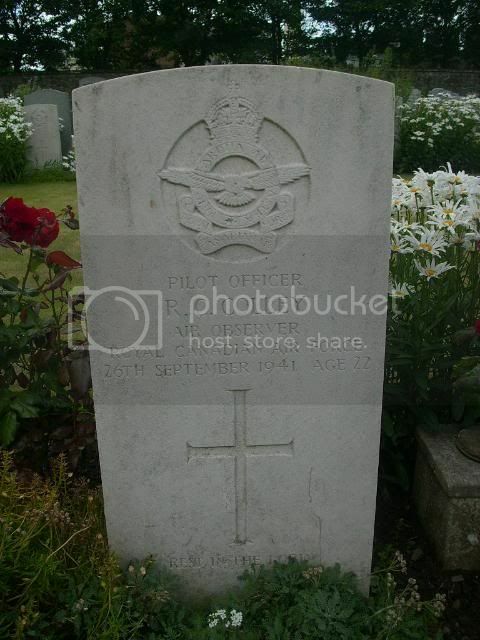 Additional information: Son of Fred W. Colley and Mary Colley, of Toronto, Ontario, Canada. Grave/Memorial Reference: Sec. E. Grave 906. 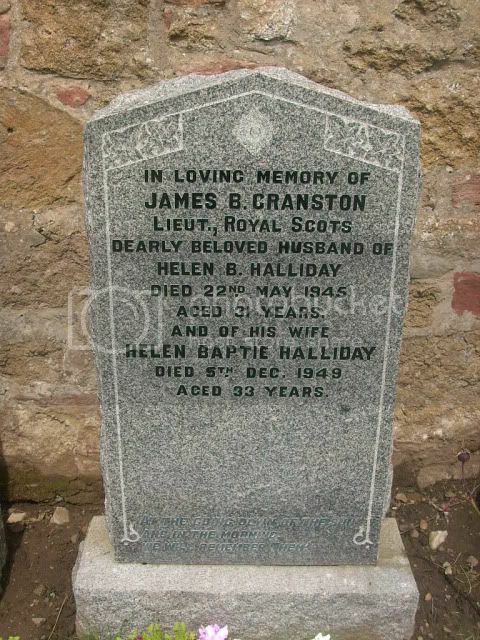 Additional information: Son of James Buchan Cranston and Anne Crookston Bird Cranston, of Haddington; husband of Helen B. Cranston, of Haddington. Grave/Memorial Reference: Sec. A. Grave 161. 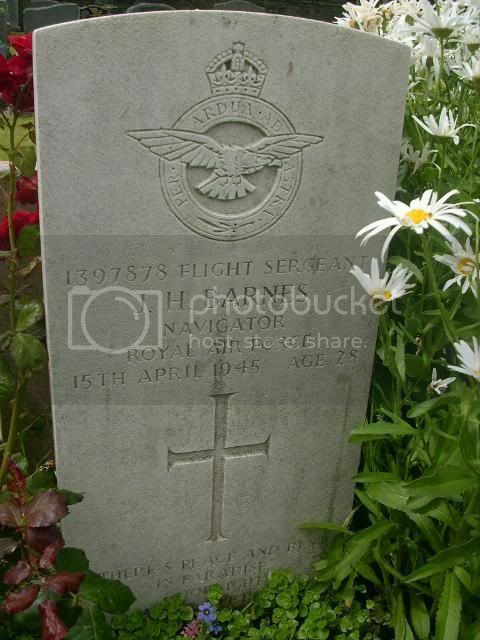 James Bird CRANSTON was born on 15 Apr 1914 in Haddington, East Lothian, Scotland. 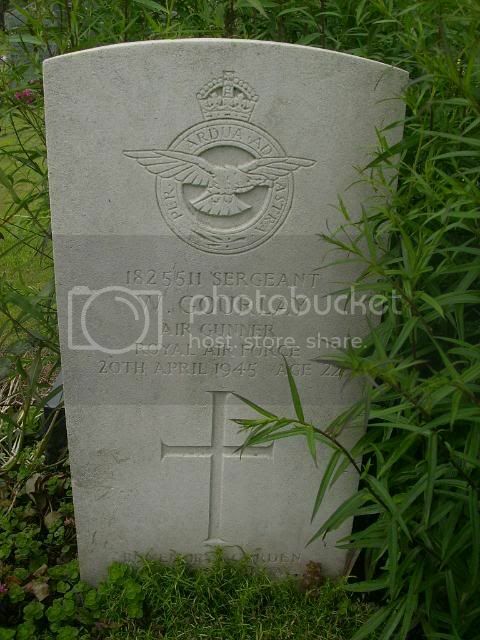 He died on 22 May 1945 in Edinburgh, Scotland. 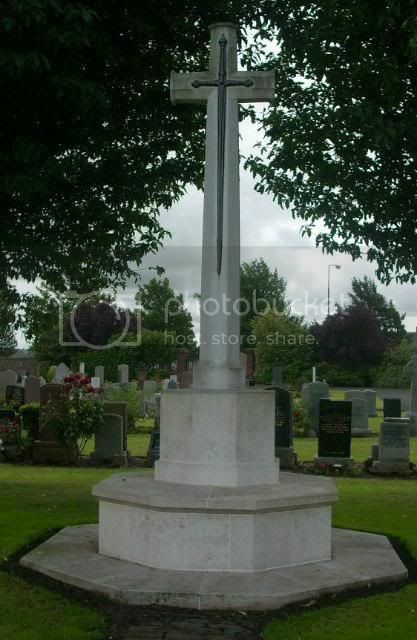 He married Helen Baptie HALLIDAY, daughter of Robert Knox HALLIDAY and Margaret Cowe INGLIS, on 25 Jul 1936 in Bolton Kirk, Haddington, East Lothian, Scotland. Helen was born on 21 Jul 1916 in Begbie, , East Lothian, Scotland. She died on 5 Dec 1949 in Edinburgh. James Buchan CRANSTON was born on 31 Aug 1938 in Haddington and he died on 23 Mar 1995 in Edinburgh and was buried in North Berwick. Robert Halliday CRANSTON. 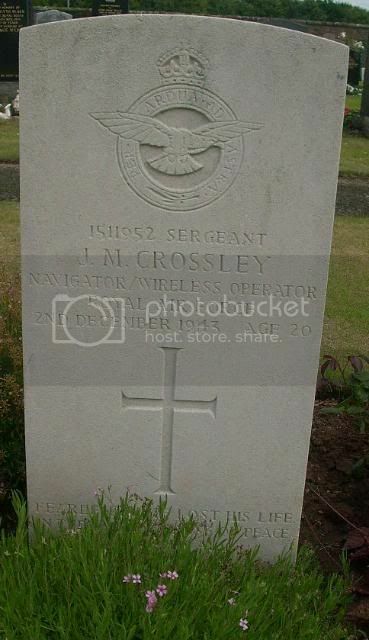 Additional information: Son of John Swain Crossley and Ivy Lillian Crossley, of Newton Heath, Manchester. Grave/Memorial Reference: Sec. E. Grave 22. "Fearlessly he lost his life in the mighty cause of peace, he gave his all"
Additional information: Son of William Banford Crouse and Edith L. Crouse, of Pictou Landing, Nova Scotia, Canada. Grave/Memorial Reference: Sec. E. Grave 894. 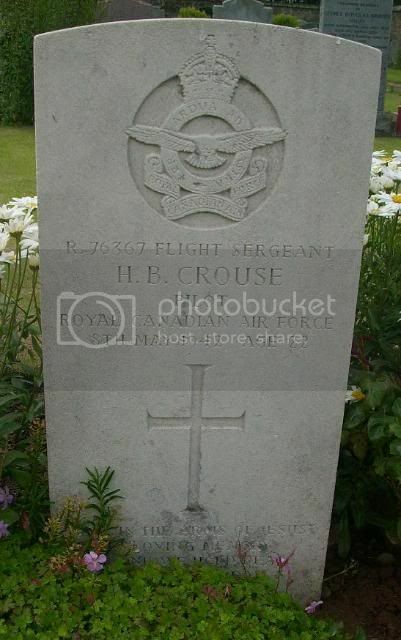 R76367 Flifgt Sgt H B Crouse Pilot Royal Canadian Air Force 8th May 1942 age 22. Additional information: Son of Ed. M. Erickson and Cora A. Erickson, of McVille, North Dakota, U.S.A.
Grave/Memorial Reference: Sec. E. Grave 895. "He gave his life that others might live. 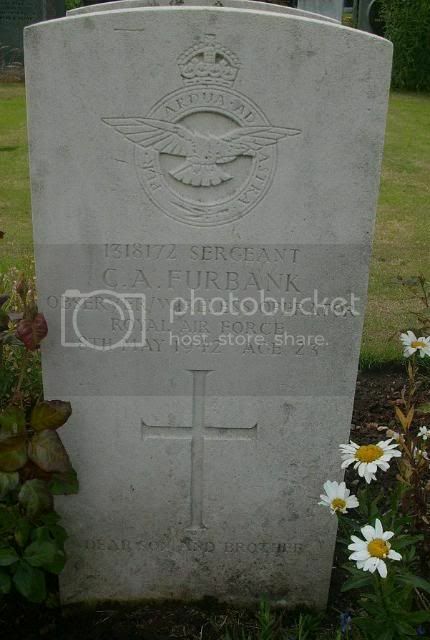 God Bless his memory"
Additional information: Son of William Percival and Grace Furbank, of Merstham, Surrey. Grave/Memorial Reference: Sec. E. Grave 897. Additional information: Son of William and Eileen Firth Gourlay, of Partick West, Glasgow. Grave/Memorial Reference: Sec. E. Grave 33. 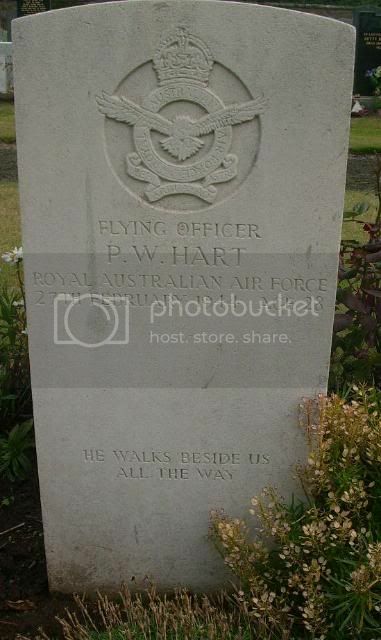 Additional information: Son of Arthur Philip Clarendon Hart and Emily Grace Hart, of Unley Park, South Australia. B.E., F.S.A.S.M. Grave/Memorial Reference: Sec. E. Grave 20. "He walks beside us, all they way"